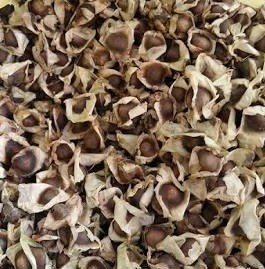 Dry mature seeds from natural tree.Sorting very carefully.colour brown and black. Packing in PE bag 30-35kg. Packaging Details Pe bag 30-35kg or plastic bag.